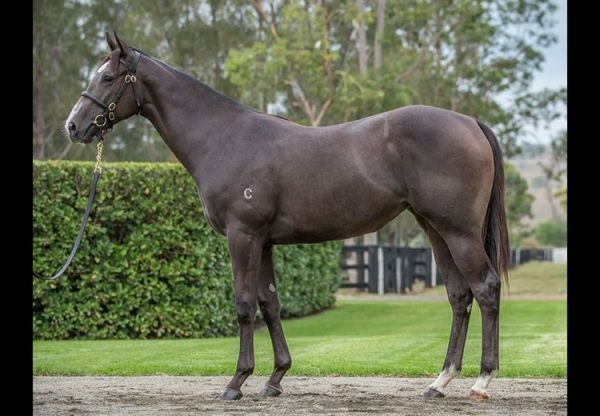 The equal highest priced offering during the first session of the 2018 Inglis Premier Yearling Sale on Sunday was a stunning colt by leading young sire Pierro from Group II winning Fastnet Rock mare Scandiva. Consigned for sale by Supreme Thoroughbreds on behalf of Dorrington Farm, the star colt was purchased by James Harron Bloodstock for $400,000. Brent Grayling of Supreme Thoroughbreds was always confident his colt would sell well, despite being a later maturer. "He's come into his own in the last month. He was so popular here this week, everybody wanted a piece of him,'' Grayling said. "The key to him was everyone who knew the mother knew this colt because he's just a dead-ringer for mum. 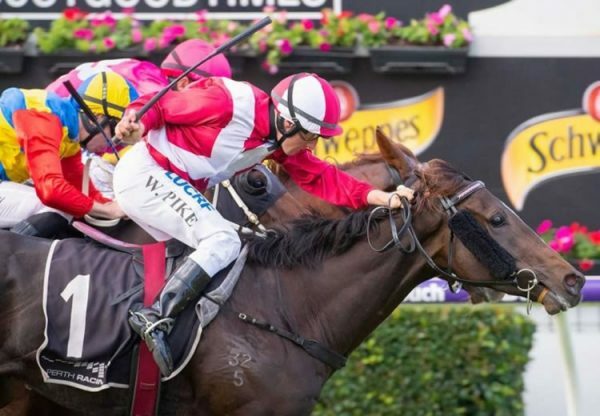 "And the way Pierro is going, this colt is potentially a stud horse of the future.'' Harron agreed. 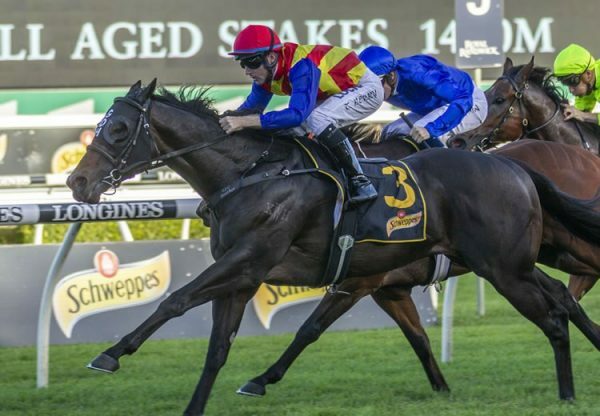 "He's a cracking colt by the sire of the moment in Pierro out of a fantastic mare with one of the biggest pages in the book,'' Harron said. 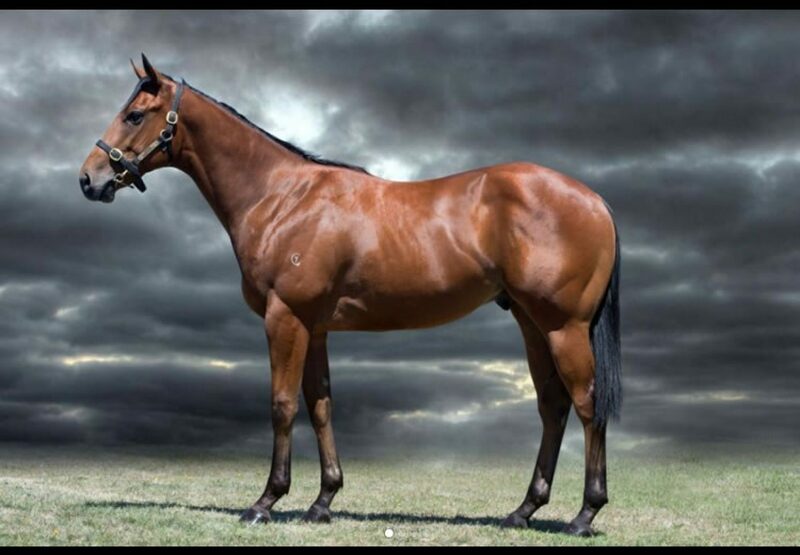 "He has a great attitude, lovely depth of girth, great strong hip, very powerful sort of colt. 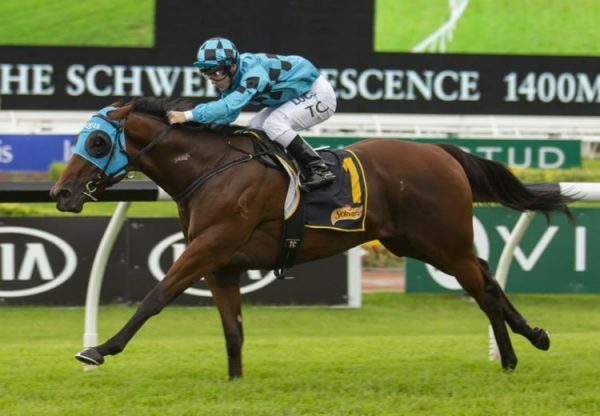 Scandiva won the Group II ATC Magic Night Stakes at two and is a three-quarter sister to Group I winner Magnus from the family of champions Black Caviar and All Too Hard. Pierro also had good results on day one with colts from Longport and Ondina fetching $280,000 and $250,000.